I am just loving this year so far. 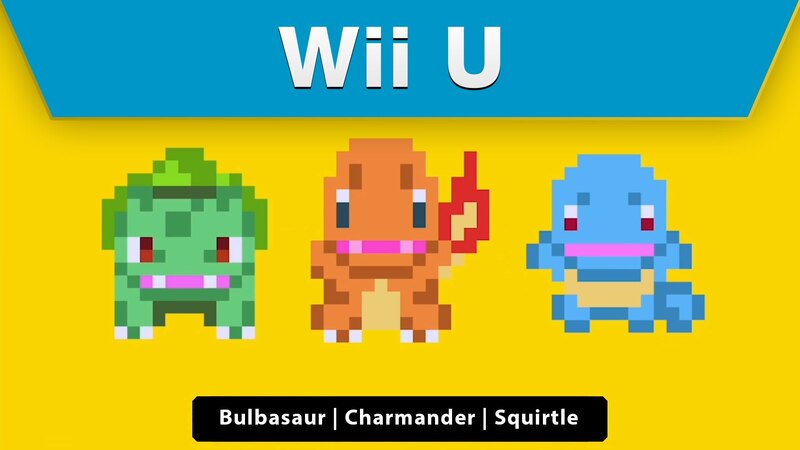 In another awesome celebration of 20 years of the PokÃ©mon franchise, Super Mario Maker has received costumes of the original three starter PokÃ©mon. Right now you can dress up as Squirtle, Charmander, or Bulbasaur, and have fun Mario adventures. There is also a new event course that features all three PokÃ©mon and is themed around their element types. With all the PokÃ©mon goodness we've already had this year, it's hard to think of what they'll do next!